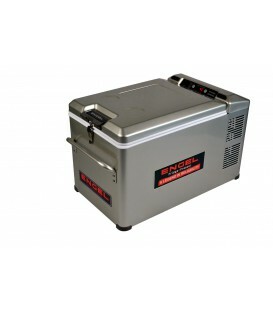 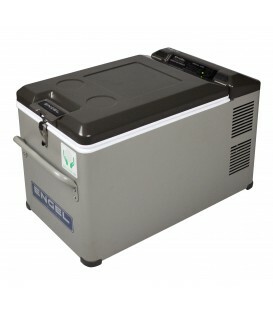 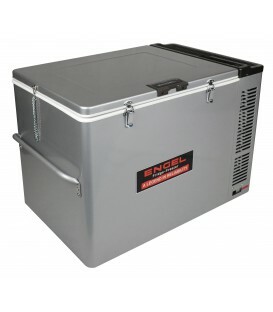 The super model of Engel fridge-freezers, now in COMBI. 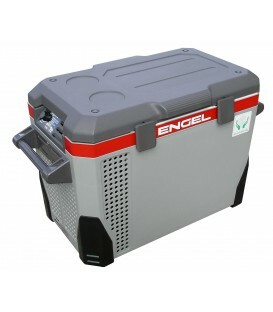 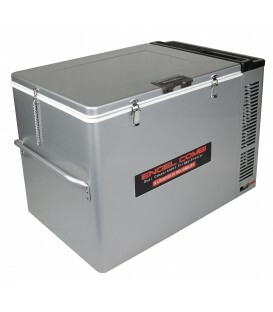 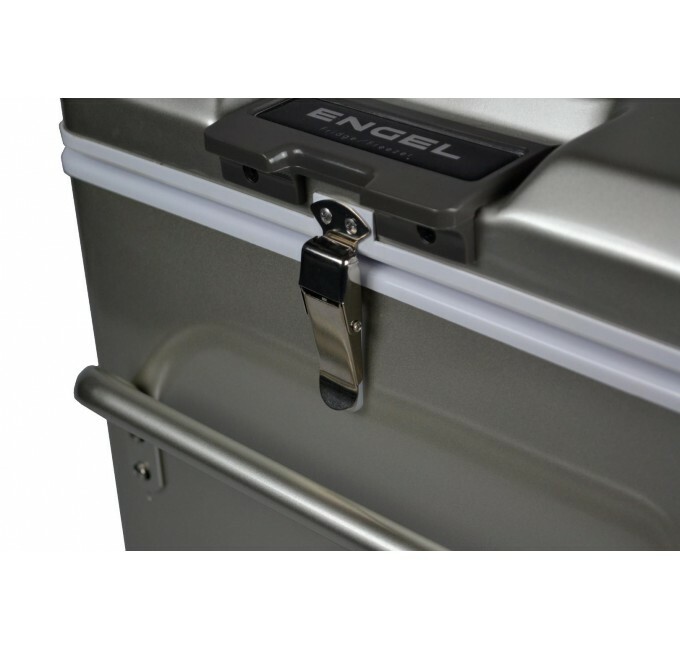 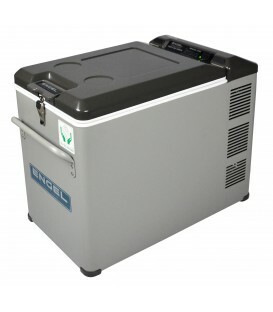 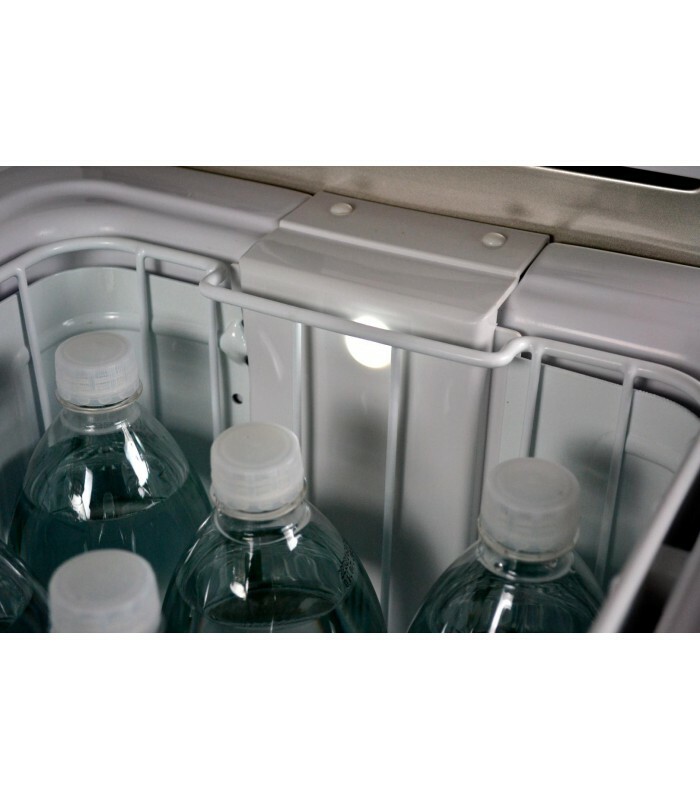 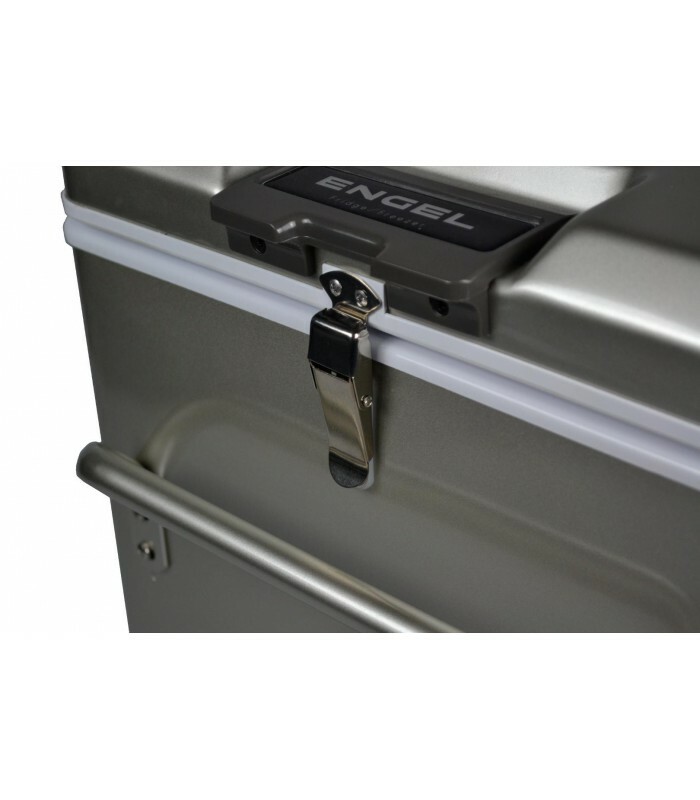 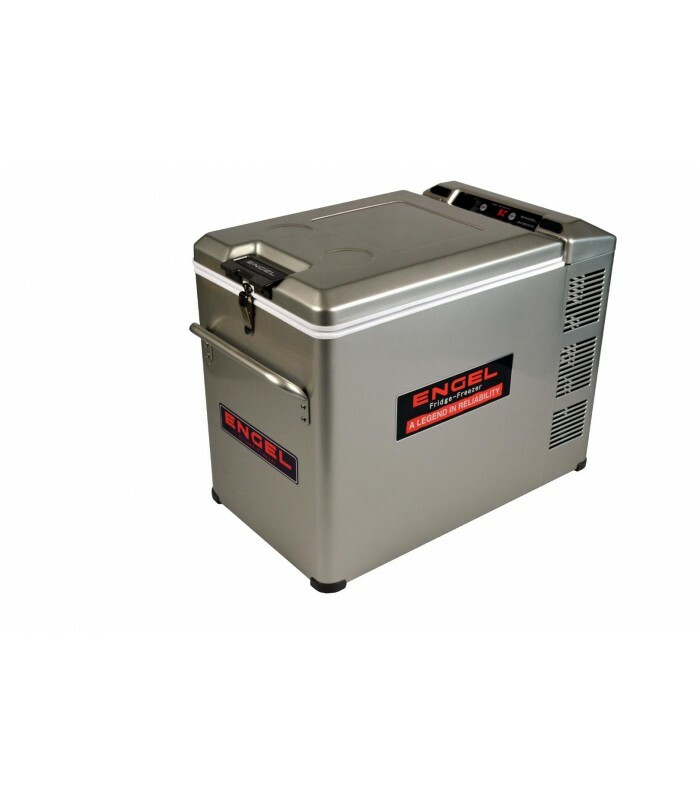 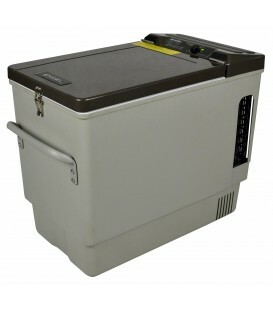 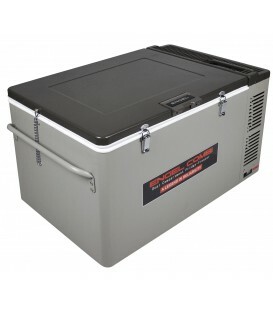 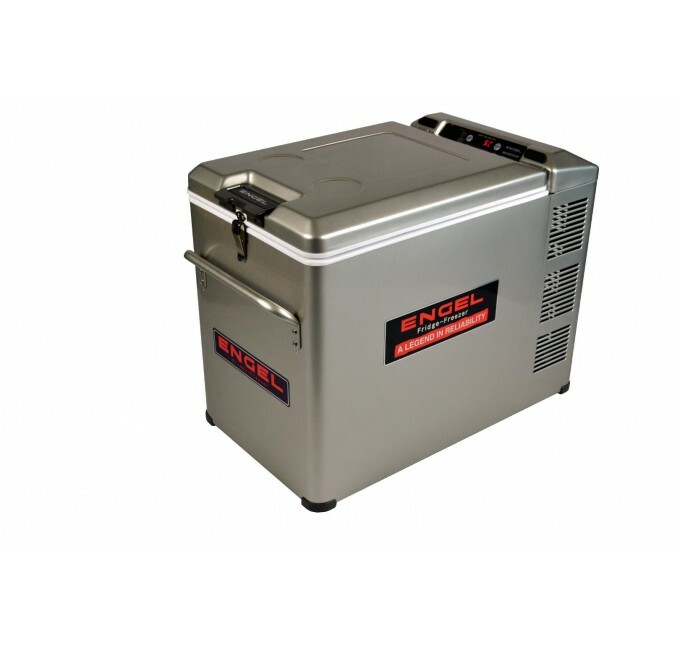 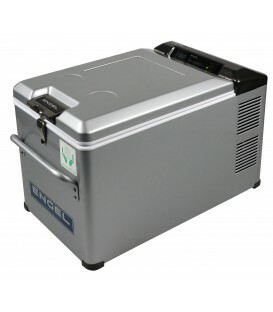 The Engel portable fridge freezer MT45FCDP Combi (MT45C) includes the new swing compressor from the Platinum Series, a new generation of the famous Engel swing compressor that allows for this fridge to be more efficient and quieter than other models. 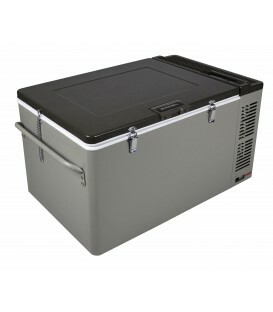 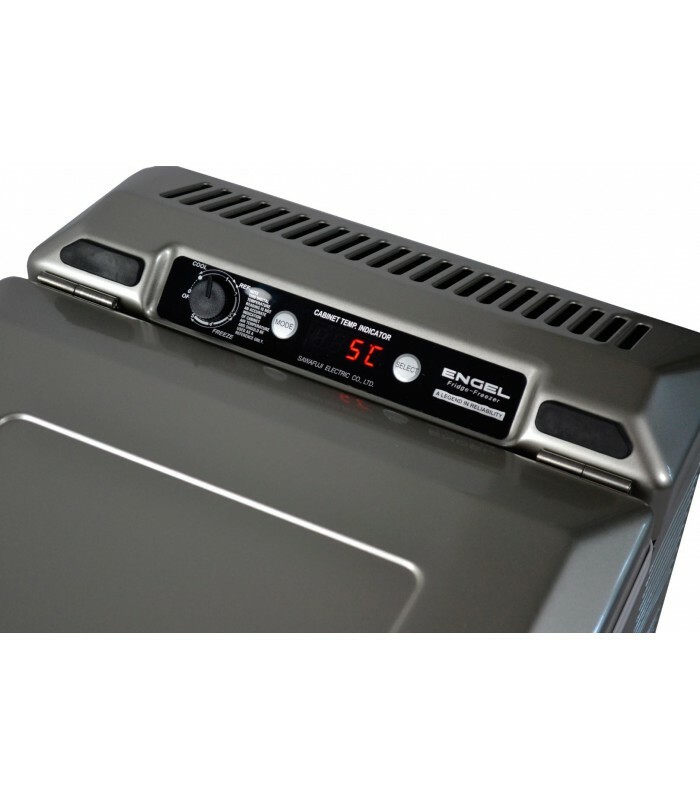 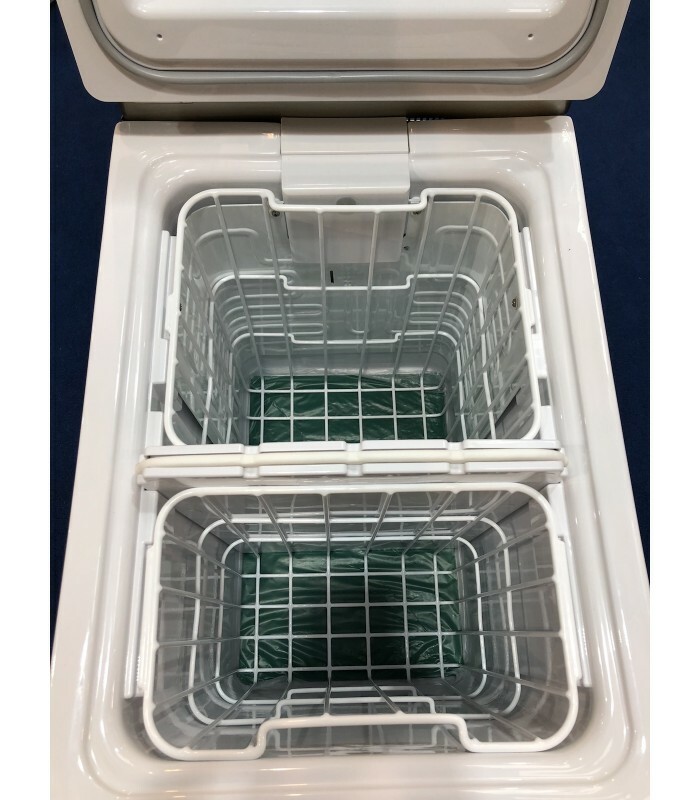 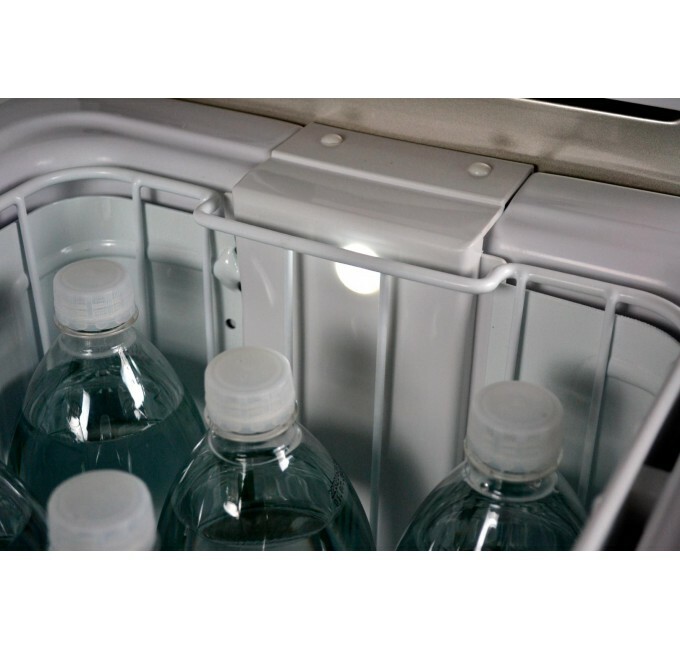 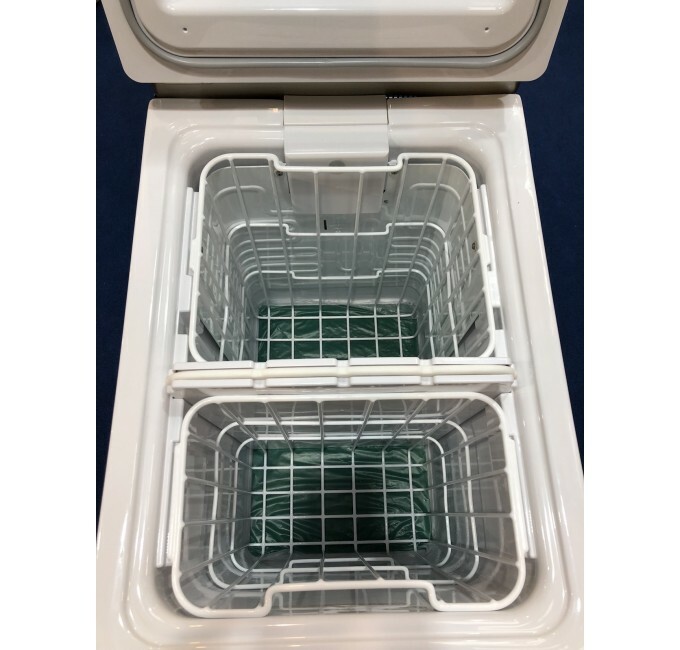 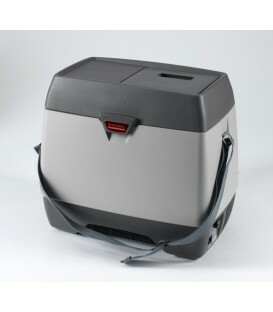 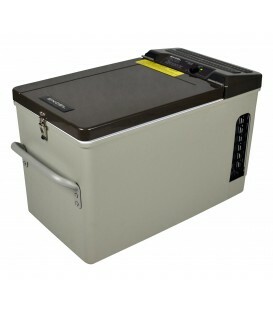 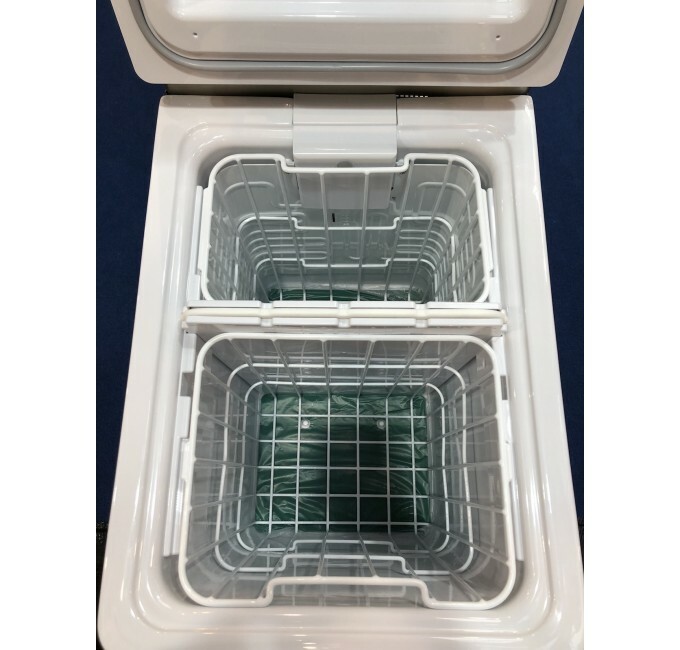 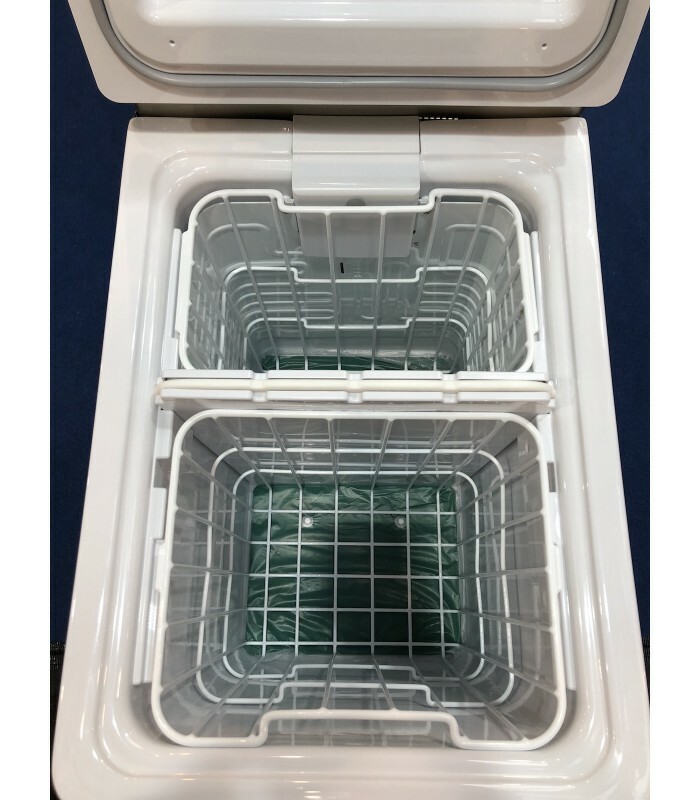 This fridge occupies the same surface area as all MT35 and 45 models, but it is 10 cm higher, and therefore offers a total capacity of 40 litres, or 17/22L freezer/fridge, or 22/17 freezer/fridge, just changing the baskets and the separator. 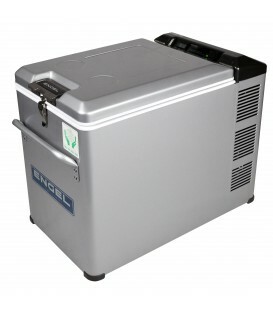 Besides, this Engel fridge freezer has got energy-saving LED interior lights, digital temperature control and battery controller, three features which only this model and the MT35G-P include. 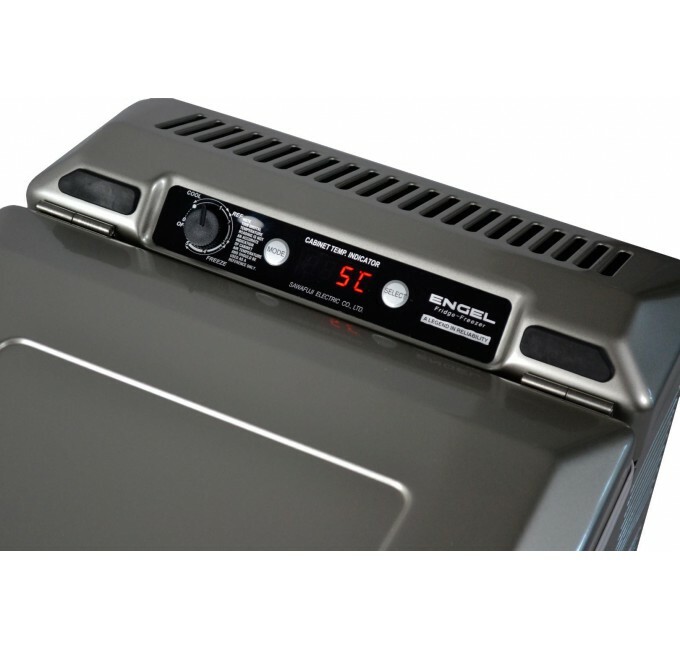 The MT45C runs at 12/24V DC and it includes an automatic priority circuit, so you will be able to take it to all your adventures.